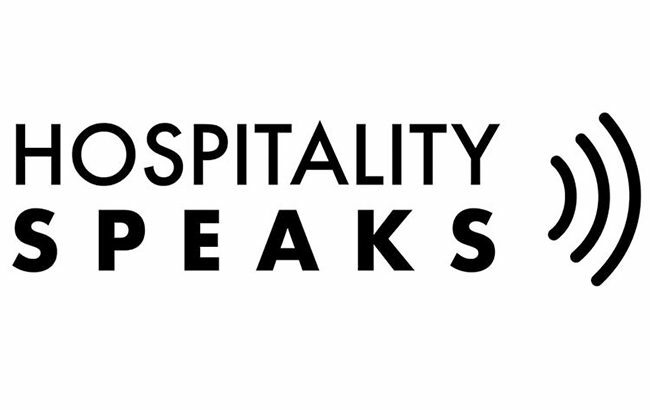 Stewart, the former Evening Standard food editor, and Norris, founder of Nourish PR, have launched the platform to create a “safe online space” for hospitality workers to share their stories of bullying, harassment and discrimination, anonymously. The initiative also aims to raise awareness of “pioneering employers across the industry who have found innovative solutions for creating positive culture and retaining staff” and to give the public “an informed choice on where to eat and drink”. The platform comes after the tsunami of sexual misconduct allegations in various industries and the advance of the #MeToo movement that highlighted the ubiquity of sexual abuse. Thank you for launching this platform. It is sorely needed by employers and employees alike. I am a former owner, and now a job seeker and use Glassdoor a lot to make an informed decision about employment for a particular company. While there are two sides to every story, so many comments I read from former and current employees reflect a toxic work environment, oftentimes created by management, but also many times in tangent with other employees. I was just there myself having briefly worked at Ferry Plaza Wine Merchant in San Francisco during this last holiday season. Before owning my own business, I worked for many others, and never in all those years had I experienced the soul crushing emotional abuse I did at FPWM. Constant correction, criticism, and belittlement, was the wine flavor of the day. I would’ve quit if I hadn’t needed the work, but I ended up getting fired for low sales, after the holidays, and the ubiquitous “You’re not the right fit.” Perhaps I wasn’t, but this is a company that in the last nine months had rehired half their staff and two new managers! I wasn’t even given a formal oral or written warning about my performance which in my experience is customary. Understanding your employee’s skills, building upon them with solid direction, and then reinforcing them with positive or if necessary negative feedback, is crucial to retaining talented help. Good luck on this venture and keep me in the loop.